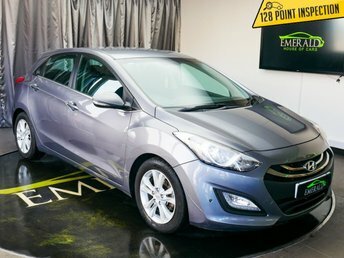 Emerald House of Cars has a vast variety of Hyundais at our dealership in Wednesbury. We have something for everyone, no matter what your budget is, and when you find your ideal car, our specialists will ensure that you get an exceptional contract. Due to our connections with high-street lenders and top motoring finance institutions, we can offer exceptional value. See what Emerald House of Cars can offer you by popping into our dealership in Wednesbury or giving us a call. We are situated north-west of Solihull, a five-minute drive from the M6.